What happens when your bubble is burst? What happens when your expectations don't meet your reality? How do you cope? How do you move forward? Five Grinnell College alumni and two faculty speakers came to campus to discuss Bursting the Bubble. 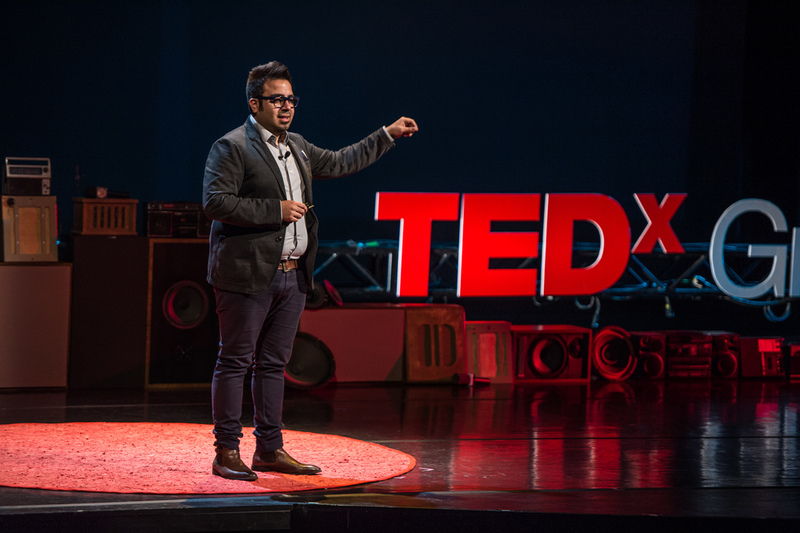 Watch the incredibly moving, inspirational, and informative talks from TEDxGrinnellCollege 2016. Seven incredible Grinnell College alumni speakers flew in from across the globe to Speak Out! about a wide range of topics, from children learning to speak to speaking out against injustice. Watch the 2015 event. 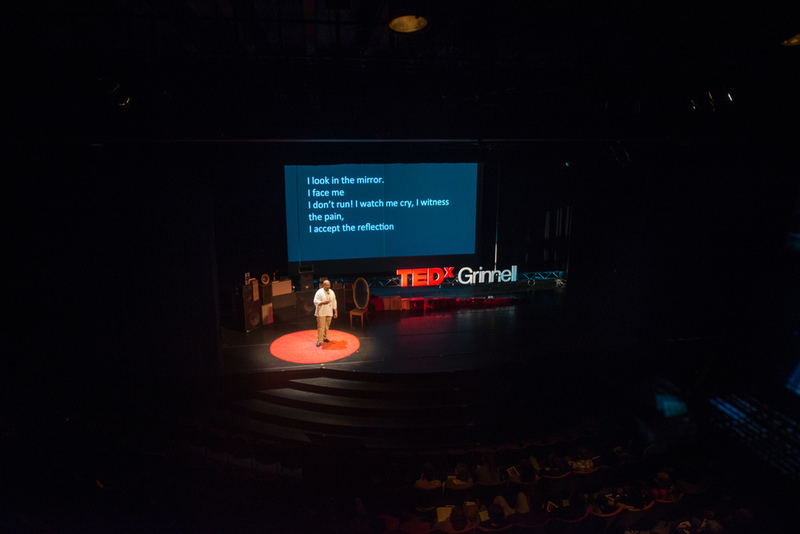 Be sure to follow TEDxGrinnellCollege on Facebook, Instagram, and Twitter for the latest news!